A leaky roof is a problem all homeowners would have to fix right away. You just can’t afford to wait on problems such as these because even minor leaks will cause major damage to your home. Small leaks, for instance, may look harmless at first, but can actually cause your framing and sheathing to rot. It can even damage the insulation and ceiling, which would lead to higher repair costs. Once you notice water stains across your ceiling or if see streaks running down your interior walls, have one of the top roofing companies in Michigan to check your roof immediately. Call Kroll Construction to inspect your roof and have it fixed. But what if your budget’s tight at the moment? What if you currently don’t have the money on hand? What if you would have to save up for months or even years before you can get your roof done? 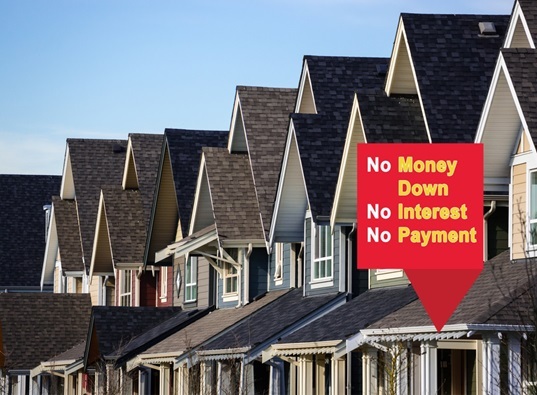 If you are in such a dilemma, you don’t have to worry anymore, as Kroll Construction offers the special “NO Money Down, NO Interest, NO Payments” financing package promo. Now you don’t have to delay much needed repairs such as patching up a leaky roof or getting damaged shingles replaced. With Kroll Construction’s special promo, you can get your roofing done without having to shell out even a dime in advance. You can just pay for the work on a much later and convenient time. The best part is, you don’t have to worry about the interest, as well! Kroll Construction teamed up with Wells Fargo Financial National Bank to provide a flexible 12-month financing program. This allows homeowners to benefit from our roofing products and services without having to pay for anything for a year. Just fill out our online request form or give us a call to schedule a FREE in-home consultation and estimate. If you need to get your roofing done, get in touch with Kroll Construction, one of the most trusted Michigan roofing companies, right away and schedule a consultation. This promo expires on December 31, 2015. Kroll Construction’s “NO Money Down, NO Interest, NO Payments” promo can also be used for other home improvement projects, such as window replacements, siding installation, kitchen and bath remodeling. Call us at (888) 338-6340 for more details.